The best customer service I've ever experienced. The staff is always friendly and eager to help out even after I had rented my unit. 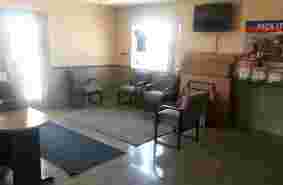 The lobby and units are very clean. The staff looks very professional. I love that they don't over price like other places in town. They have a lot of units which made it easy to choose my size. the manager was patient with me and showed my all different sizes, took the time to explain everything to me. I would definitely recommend to family and friends. Y overall experience was very good. The manager Michelle is very helpful and she exceeded my expectations. Nice, clean, safe place to store your stuff. Love this place! Very friendly, courteous, and profesional manager. 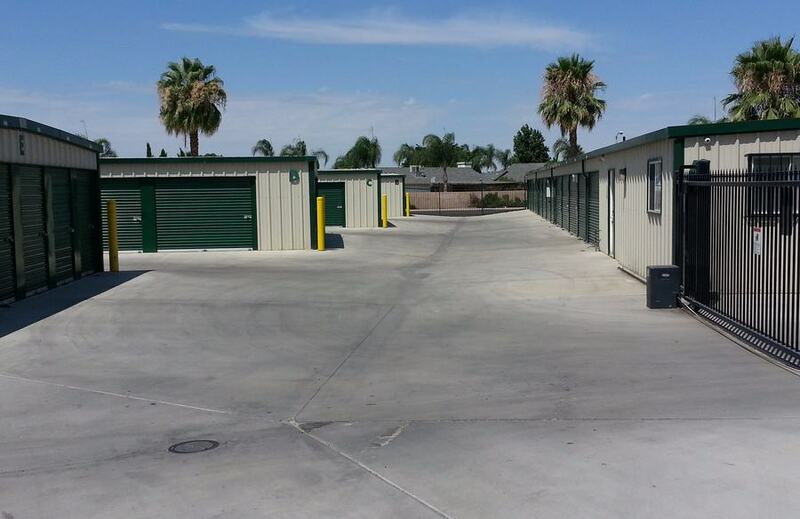 Facility is always clean they have wide alleys that make it very easy to drive with a trailer. 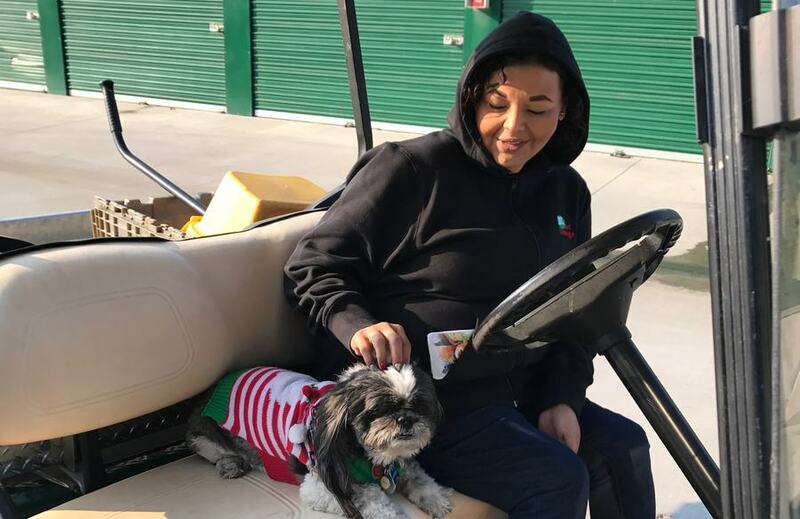 Came to rent on a busy Thursday and the manager took very good care of all of us, her friendliness made it worth the wait time :) hands down the best storage facility in Kern County. Recently moved to Delano, the apartment I was scheduled to move into wasnt ready so I had to find a storage because uhaul was charging me per day. I am so glad I came here to look for a unit. I was greeted by the amazing property manager Michelle. She showed me a couple of drive up options. We went back to the office to do some simple paperwork. I was impressed how many tenants Michelle greeted on a first name basis that made me feel even more at peace with my decision to store here. Facility is always clean they have a keypad for you to enter your code, and tons of cameras, even the inside of my unit stayed clean even though its a drive up. Highly recommended!! I have stored my belongings here for a long time. Staff has always been very courteous. 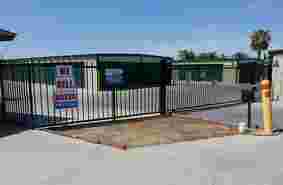 Facility is clean and secure, the drive up access is very convenient. For those who prefer a rural community to the hustle and bustle of Los Angeles, Delano is the perfect California town to call home. 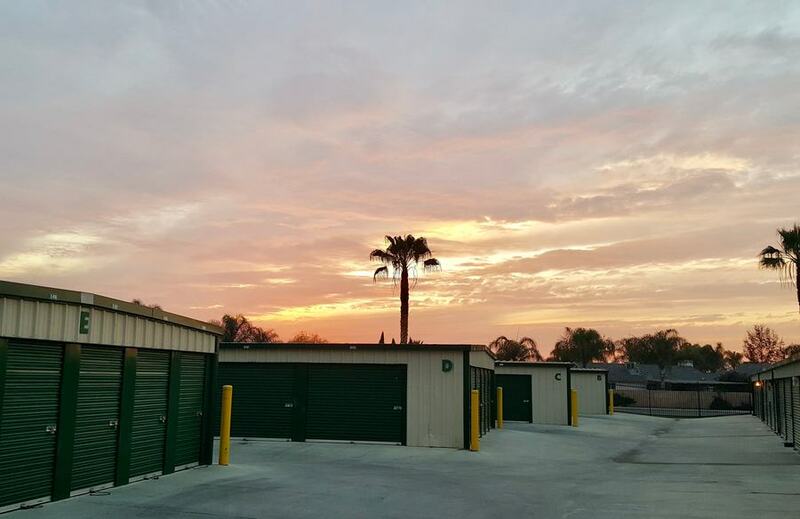 Located in Kern County with a population of 62,088 residents, Delano’s low cost of living extends to everything, including self storage. The lack of traffic doesn’t hurt either, especially when you’re trying to get to your storage unit by a certain time. 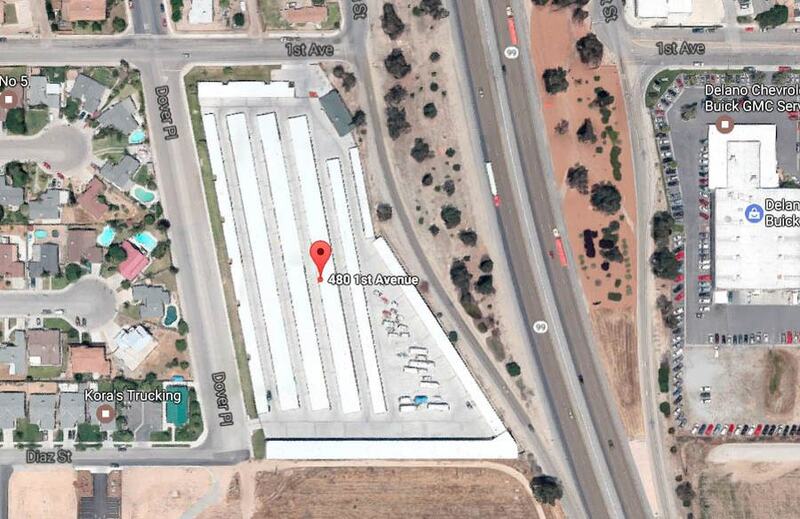 When most people think of Delano, they think of two things: agriculture and prison. 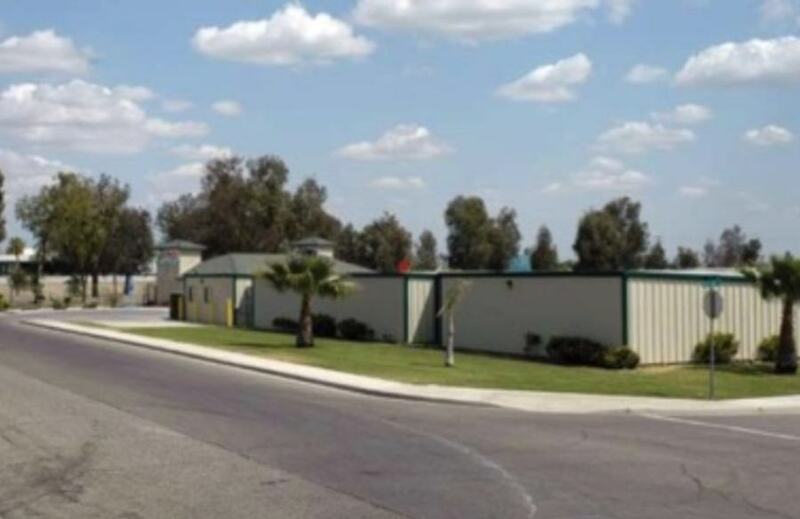 While the latter doesn’t sound very fun, the two prisons located in Delano (North Kern State Prison and Kern Valley State Prison) are a great source of jobs for the area. The grapes, oranges and lemons that define Delano’s agricultural business are another source of employment. But just because Delano is known for those two industries doesn’t mean you shouldn’t think outside the box. If you’re considering starting your own business, commercial storage in Delano can help you with your inventory. In addition to the opportunities in Delano, it’s worthwhile to note that Bakersfield is just 31 miles away. This larger city is a great place for Delano residents to access shopping, restaurants and plentiful job opportunities. In fact, many people commute to Bakersfield while living in Delano, where they can enjoy a lower cost of living in a more rural setting. Besides being down the road from Bakersfield, Delano is close to both the mountains and the sea. If you’re craving fresh mountain air with a side of seriously big trees, you can grab your hiking and camping gear out of storage and head an hour and a half east to Sequoia National Park. If you’re dying to dip your toes in the Pacific, Pismo Beach is just two and half hours west. 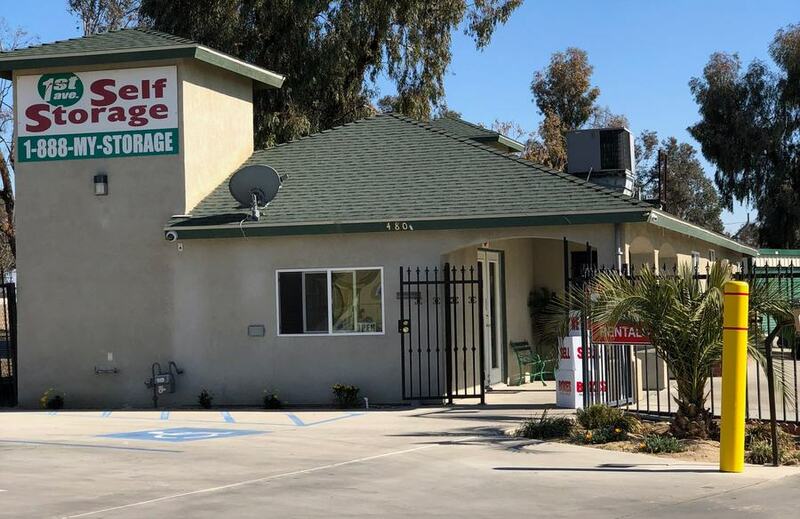 No matter whether you travel to the big city or stick around Delano and enjoy the slower pace of life, self storage can make your life easier, at a much more reasonable price than you’d expect. Military members all across the country rely on self storage to help with the unpredictability of life in the armed services. 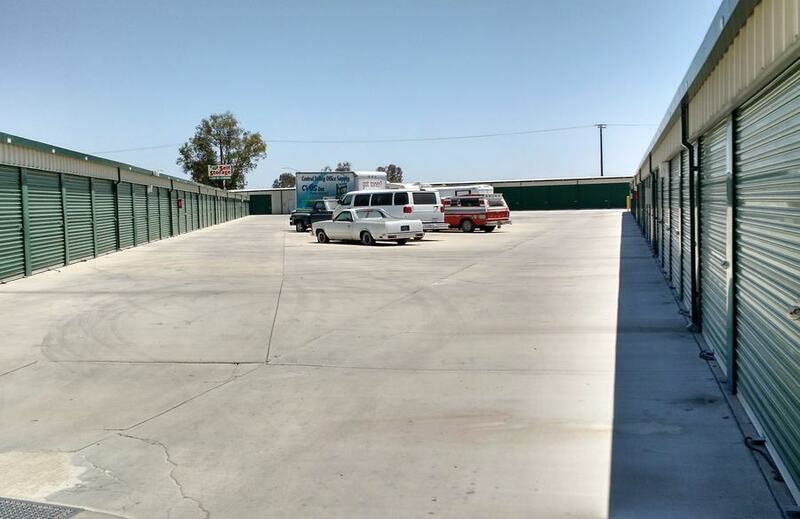 Whether you’re in the army, the navy, the marines or the air force, you’ll have no trouble finding a storage unit in Delano that meets your needs. Storage facilities offer features like military discounts, month-to-month leases and flexible hours to accommodate military men and women. This is especially helpful to military members dealing with relocation or an upcoming deployment. If this is your situation, be sure to inquire about features like climate controlled storage, which might be helpful if you’re storing long term (especially considering Delano’s hot summer weather). While Delano is more of an agricultural community than a military community, the town still has a small population of active duty military members and veterans. Members of the US Marine Corps Reserve Training in Bakersfield or those working at the Army Recruiting Office or Army National Guard Armory in Delano can make great use of self storage. A short distance from Delano, you’ll find Naval Air Station Lemoore. 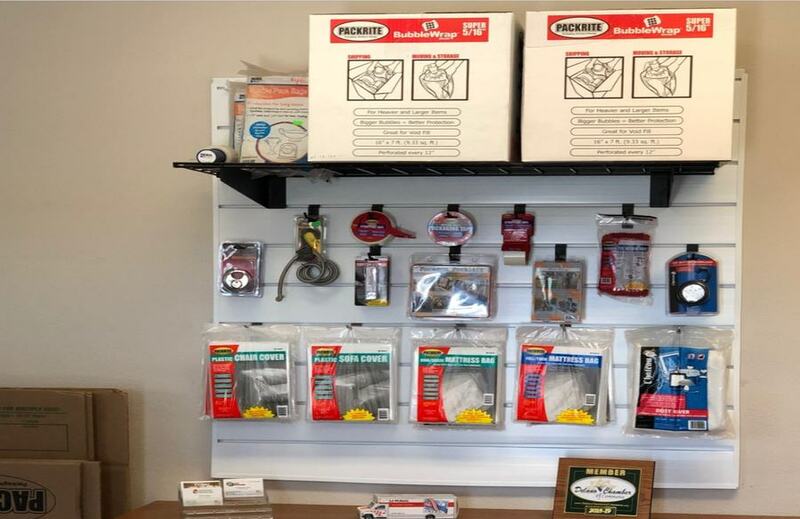 Located 77 miles from Delano, this base serves a population of more than 6,500 military members along with countless dependents, veterans and civilian contractors. Housing at this base is available both on and off-site. 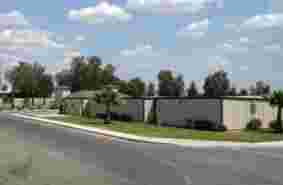 If you’re headed to Naval Air Station Lemoore for work, you should know that there are 1,630 homes on base and you might have to wait up to 12 months to get placed in one. 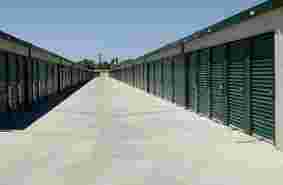 Self storage can be an excellent solution in the meantime. There will likely be a higher demand for storage units near the base, so renting a storage unit in Delano could save you money and stress. This is definitely a smart idea if you’re planning on heading back home to Delano after training. Living in a rural area like Delano doesn’t mean sacrificing access to world class educational experiences. Whether you’re graduating high school, seeking an advanced degree or going back to college while juggling a full time job, there are plenty of options in and around Delano. And no matter what degree you’re working towards, there’s a storage unit that can free your living space from clutter and allow you to focus on what really matters: your education. 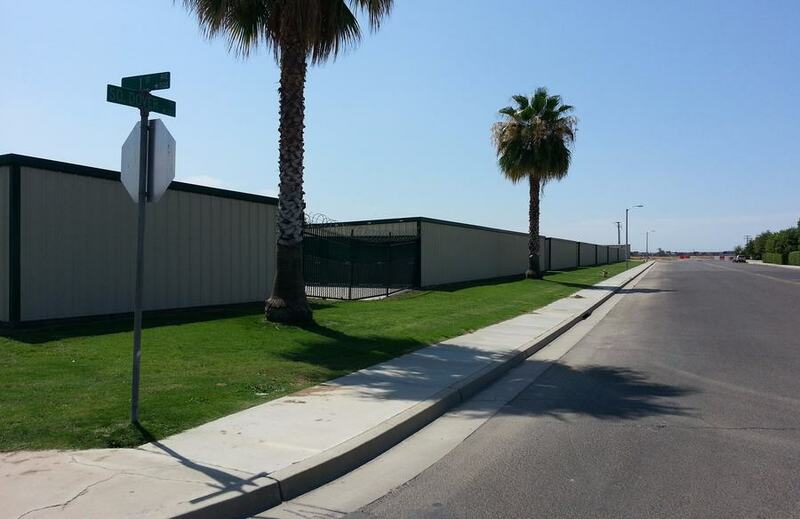 One of the most popular options for Delano residents seeking a four-year school is just down the road in Bakersfield. California State University Bakersfield is a public institution that enrolls 9,225 students. If you’re hoping to join the ranks of CSU’s distinguished alumni (70% of whom stay and work in the area, by the way.) 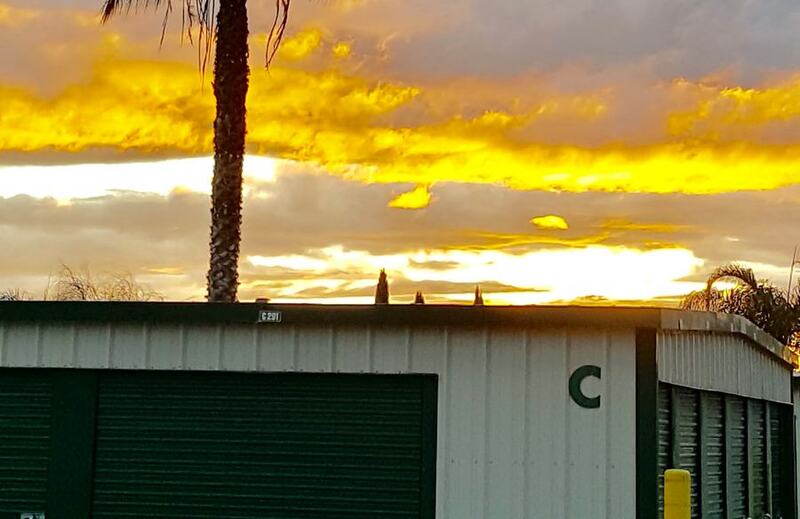 here’s a self storage tip: CSU recently switched from a quarter-based academic calendar to a semester system. This means you’ll need to plan your summer storage needs accordingly. Know when you have to move out of your dorm or apartment and take an inventory of how much stuff you’ll be storing to ensure that you can find the perfect storage unit in Delano. Go Roadrunners! Looking to stay more local? 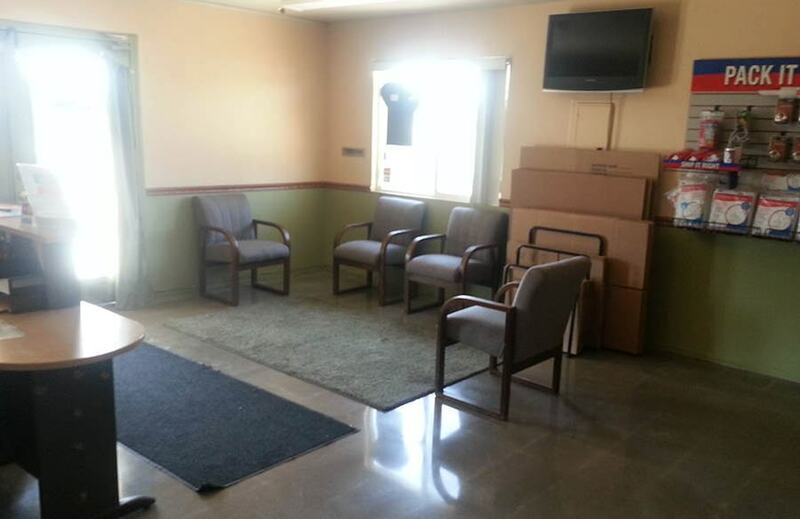 Choose from Bakersfield College Delano or San Joaquin Valley College Delano, located right in town. Both schools are designed to bring educational opportunities to Delano. 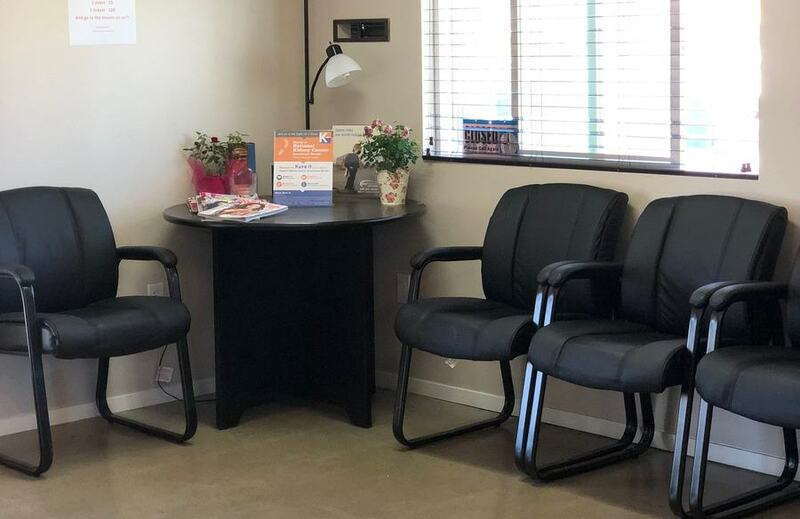 You can pursue an associate degree at Bakersfield College Delano and then transfer to a four year institution or get career training in the medical or business field at San Joaquin Valley College Delano. Wherever your education or career takes you, it’s nice to know that your month-to-month self storage lease is flexible, so you can use self storage while you’re in college and move out whenever you need to.